Is it African for Men to Abuse and Disrespect Women? 1. 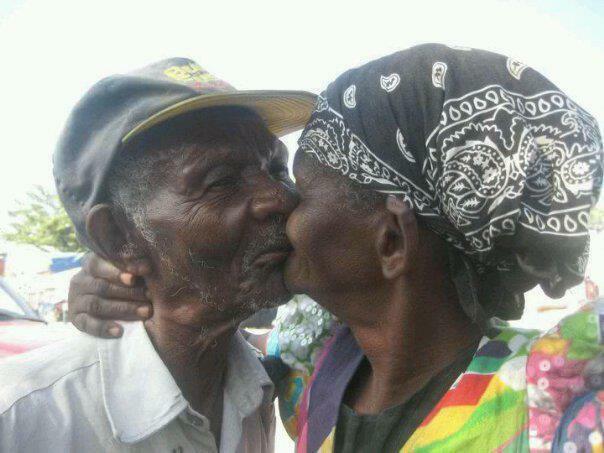 “A woman is a flower in a garden; her husband, the fence around it.” (Ghana). 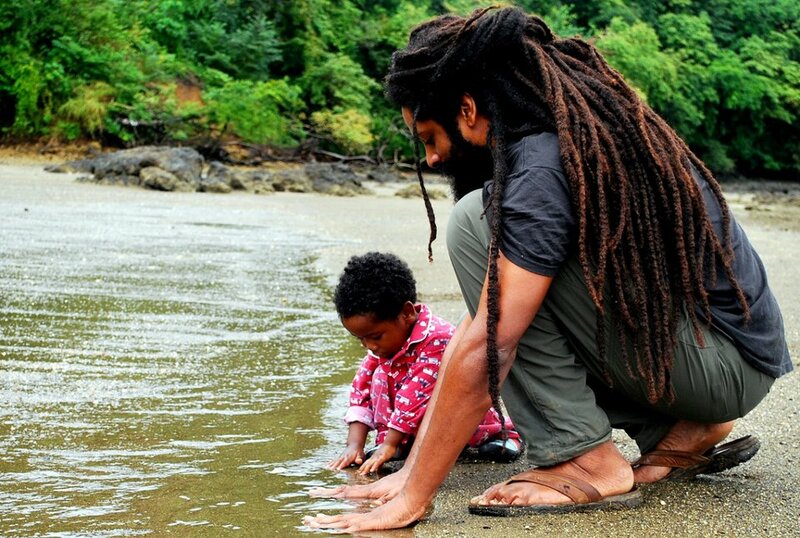 C. Black father spending time with his son at the beach. 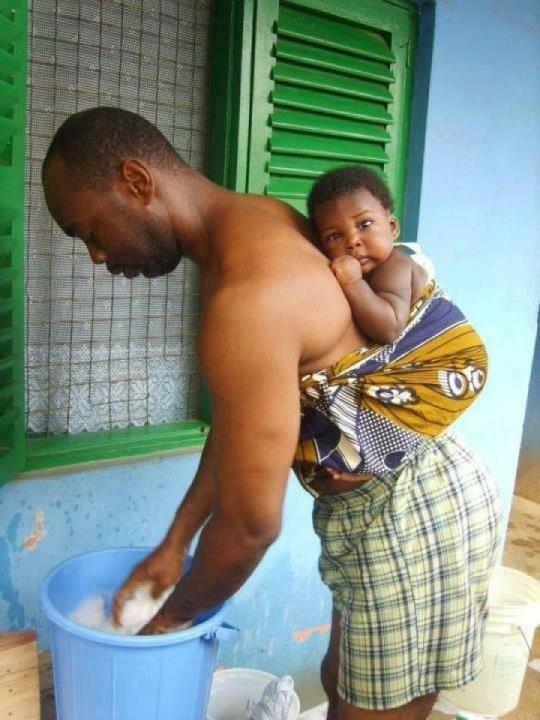 E. A baby on its’ father’s back while he washes clothes. 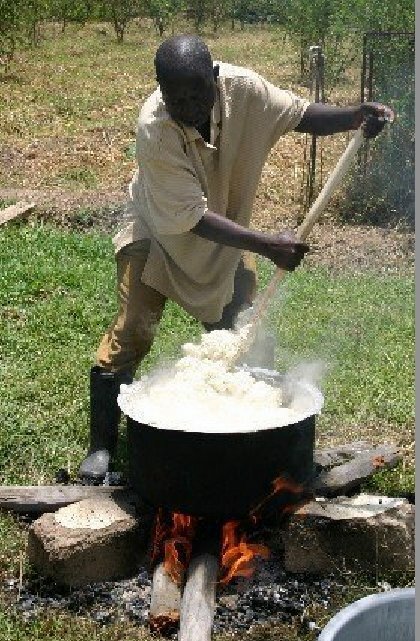 F. Real African men work beside their women, they are partners. Both the tail and head cannot function without each other. 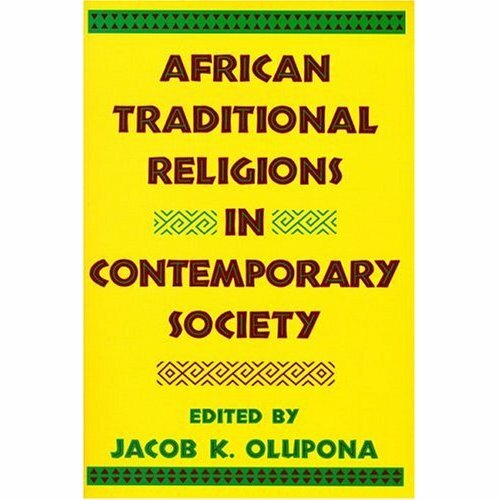 Wise up black people! 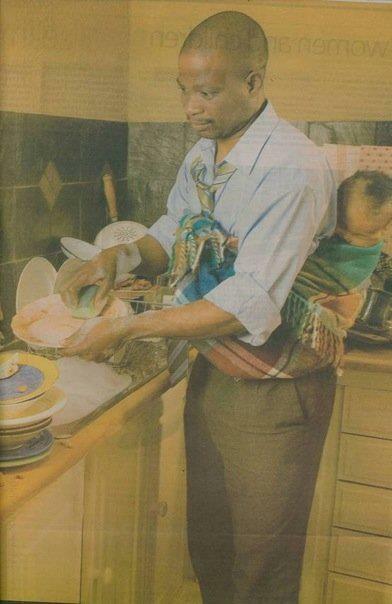 G. An African father with a baby on his back while he washes dishes! 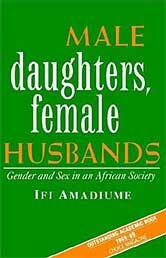 This video tells us that gender relations in Africa are not fixed. thanks for the shout out, all credit belongs to those that took the pictures. 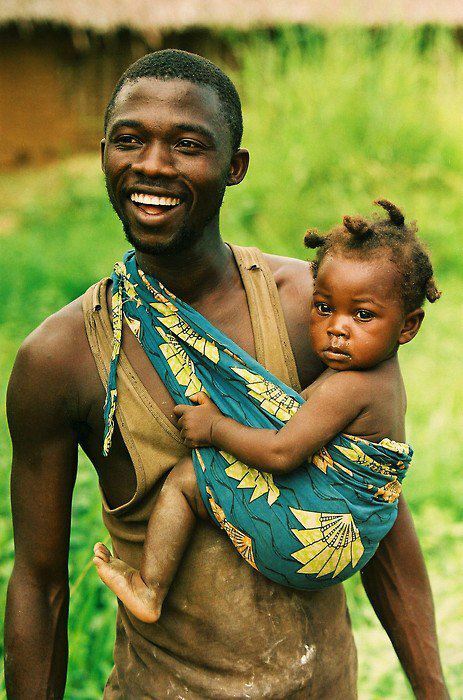 As a God-fearing man I’m my children’s earthly provider, protector, and parent rolled in one. Awesome article!! 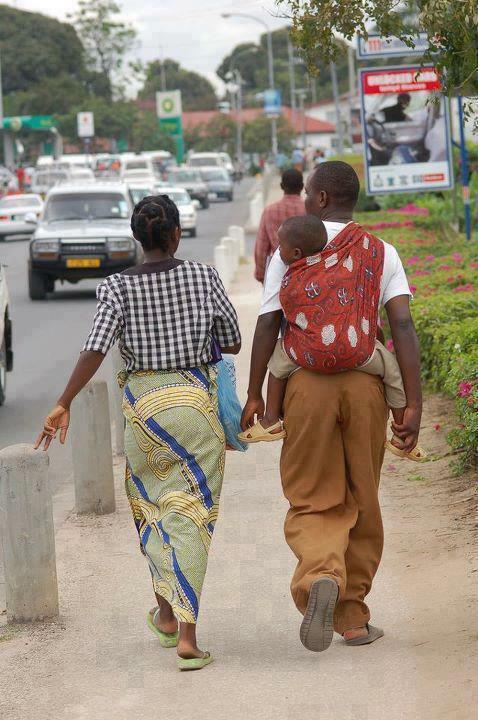 Respect fam, may you continue to have the strength to be an awesome father.